Physiotherapy, University of East Anglia | Personal Training | Sports Massage Therapy. 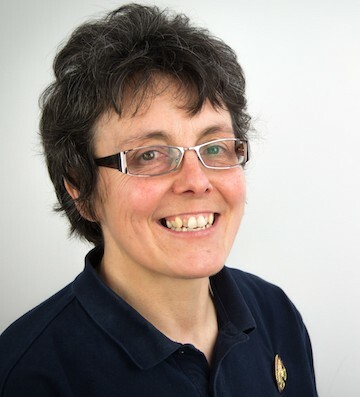 Qualifying as a Physiotherapist in 2013 from the University of East Anglia, Karen has since undertaken physiotherapy roles both within a community setting and local community hospitals, dealing with a variety of conditions and age groups. Karen maintains a passion for musculoskeletal physiotherapy and is keen to further her knowledge. She is proactive in continuing her education and is currently studying Bowen Therapy – a fascial release technique – from which she has had many positive results. Having played many sports in her previous career within the Armed Forces, representing the Army in Tennis and having also trained as a Personal Trainer, Karen is able to appreciate the frustrations of sports injuries and rehabilitation accordingly. Karen enjoys spending time with her clients to advise and treat. She has a very ‘hands on’ approach to enable her clients to reach their goals, as quickly and effectively as possible, as well as encouraging a self-management approach, to maintain a positive outcome.